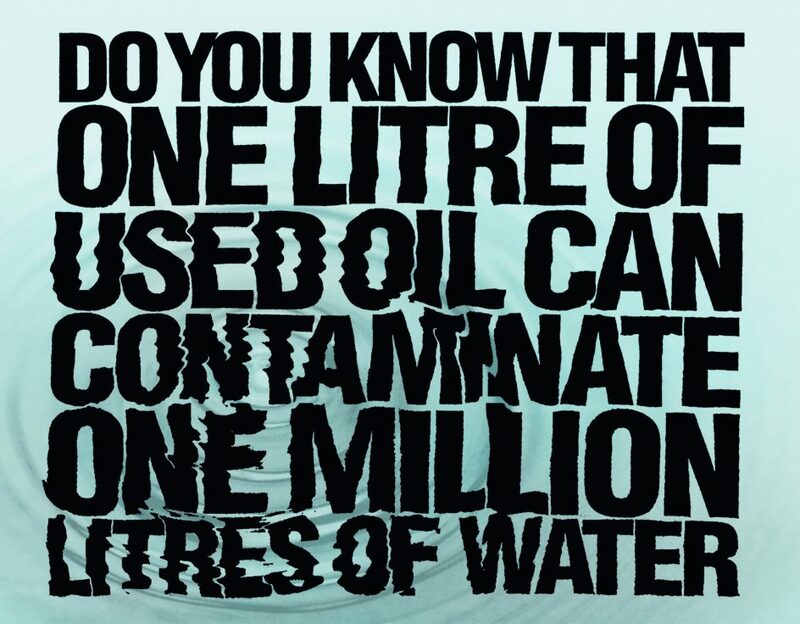 Used oil is extremely harmful to the environment – with one litre of used oil capable of contaminating one million litres of water. Used oil finds its way into the environment through irresponsible disposal – being poured down storm water drains, onto open ground or thrown onto landfills. Because of this the ROSE Foundation (Recycling Oil Saves the Environment) was established 23 years ago to promote the responsible collection and recycling of used oil and related waste in South Africa. ROSE, which is a non-profit organisation, was established, and is funded, by the mayor stakeholders in the lubricants industry to enable them to meet their environmental responsibilities for the waste stream generated. The organisation has championed the collection of over 1 billion litres of used oil since its establishment and has proven that sustainable recycling protects the environment. Since inception ROSE has created the National Oil Recycling Association of South Africa (NORA-SA), an independent body that represents the interests of the collectors and processors of used oil; it has established the South African Industrial Container Reconditioning Association (SAICRA), another independent body that represents the interests of drum manufacturers and reconditioners; has invested over R100 million building used oil storage depots across South Africa and supplies used oil storage tanks across the country – to name only a few of the ROSE Foundations successes. Bubele Nyiba, CEO of ROSE, says that ROSE has been praised by the DEA and other industries for its successful model – which has been recognised globally as best practice – and for being a leader in promoting and encouraging environmentally responsible management of used lubricating oils and related waste in South Africa. “The ROSE Foundation has worked tirelessly to stay abreast of the management and disposal of used oil,” says Nyiba, who goes on to explain that going forward ROSE will be focusing on significantly increasing its footprint and influence in South Africa, thus ensuring that more used oil is recycled in a responsible and compliant manner. “We all share the responsibility of protecting our environment and keeping it safe. With the reality being that one litre of used oil has the capacity to contaminate one million litres of water coupled with the fact that oil can be recycled many times over, without losing its efficacy – there is an absolute necessity to responsibly collect and recycle used oil. ROSE champions the Petroleum industry’s ‘cradle to grave’ philosophy for used oil management and we are confident of the success of ROSE’s future and look forward to accounting for the collection of many more millions of litres of used oil,” concludes Nyiba. Used oil is any petroleum-based or synthetic oil that has been used. Oil keeps our cars, lawnmowers, and many other machines running smoothly. It contains toxic chemicals and heavy metals and sticks to everything from beach sand to bird feathers. Recycling used oil keeps it from polluting soil and water. Motor oil does not wear out—it just gets dirty—so recycling it saves a valuable resource. Ensure that you store used oil in a container with a secure lid so that it cannot spill out. Store these containers under cover and away from heat or sources of ignition. Once your used oil storage container is full you can take it to your nearest drop off point – a network of which has been established across SA. Contact the ROSE Foundation for more information.